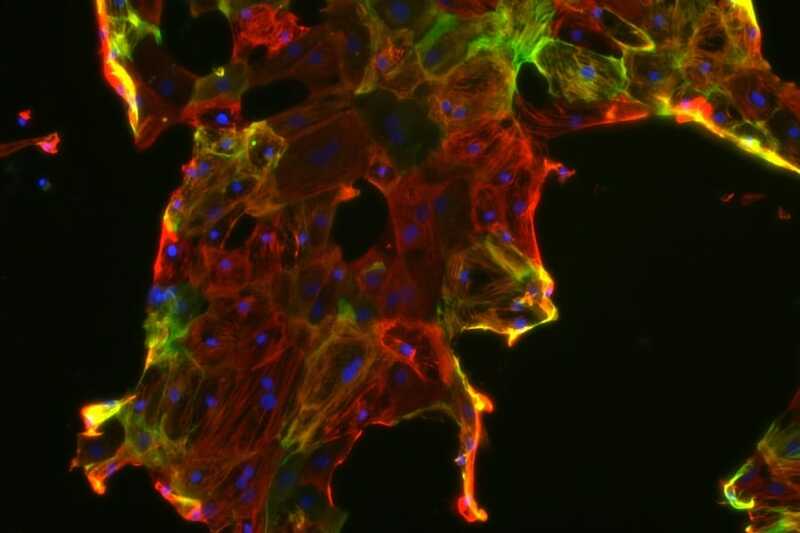 NYSCF announces a new partnership with Q-State Biosciences (Q-State) to generate high quality stem cells from patient blood cells. The collaboration will mark the first time the generation of induced pluripotent stem (iPS) cells from blood cells will be automated with high-throughput massively parallel technology. The NYSCF Global Stem Cell ArrayTM will enable this pioneering approach to precision medicine. Through turning back the biological clock on patient blood cells to generate iPS cells, NYSCF and Q-State will be able to study disease, test potential drug candidates, and better understand cellular functions through just a few drops of patients’ blood.